It’s been a wonderful week! Last weekend began with a qiuck 42nd Anniversary get-away trip to Birmingham for a Garth Brooks concert. I can’t say it was the best concert we’ve ever been to, but the evening as a whole was great. We took the dogs to the kennel early Friday morning and enjoyed a leisurely day, dinner at Ragtime Cafe, no rush to find our seats at the concert, and a hotel for the night. Saturday was our actual anniversary and we spent a little time exploring Oak Mountain State Park. Sunday it was time to pick the dogs up and get back to the real world. 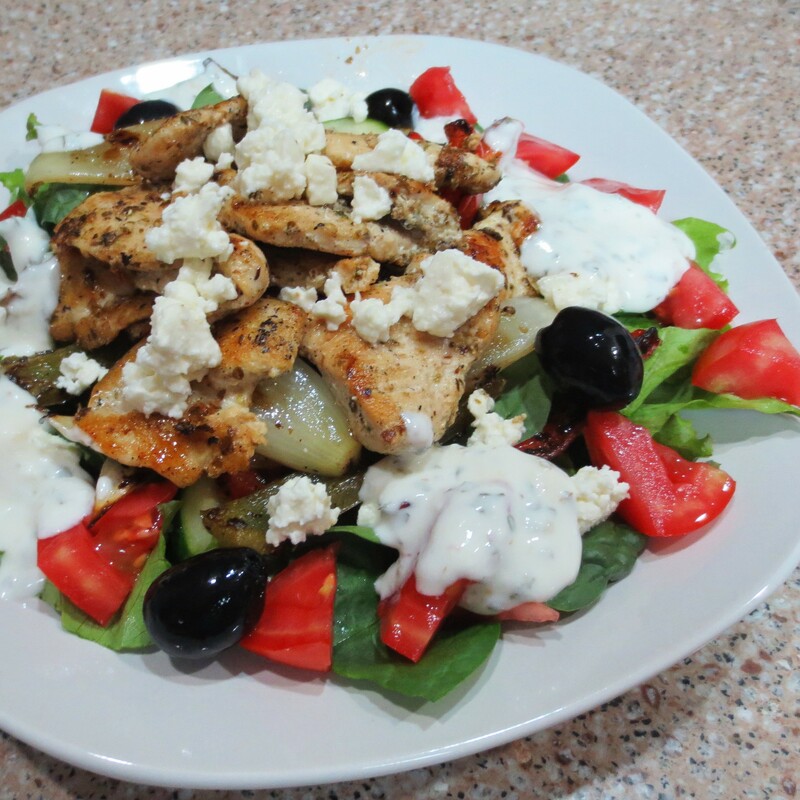 We kept dinner simple and killed two birds with one stone by adding some Italian Grilled Chicken to our House Salad. Since we had eaten so much, actually way too much on our little trip, we kept Monday not only Meatless, but light. I’ve been working on cleaning out the freezers (again) in anticipation of the new harvest and still have a lot of Fresh Tomato Soup stored away. 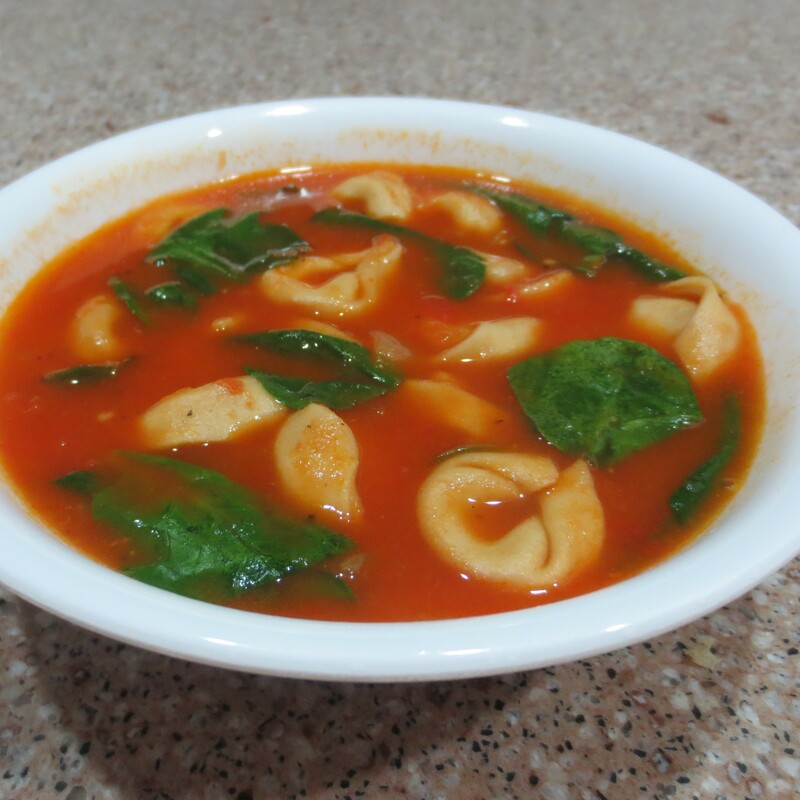 Fresh Tomato, Spinach, and Tortellini Soup was just right for Monday night. 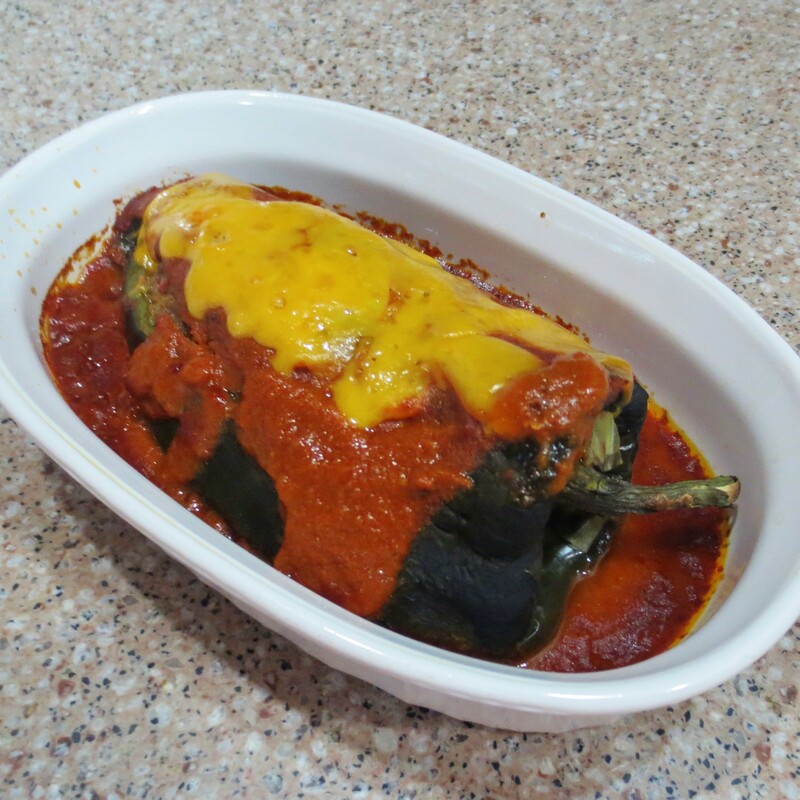 Tuesday we reverted back to our old habits with Emily’s Chile Rellenos II over Salsa Rice . Black beans were an authentic side item. I cook them using the recipe for Southern Style Pinto Beans and divide the large pot of beans into meal sized portions for the freezer. You know, my freezers will NEVER be empty. Wednesday’s dinner was rather boring. 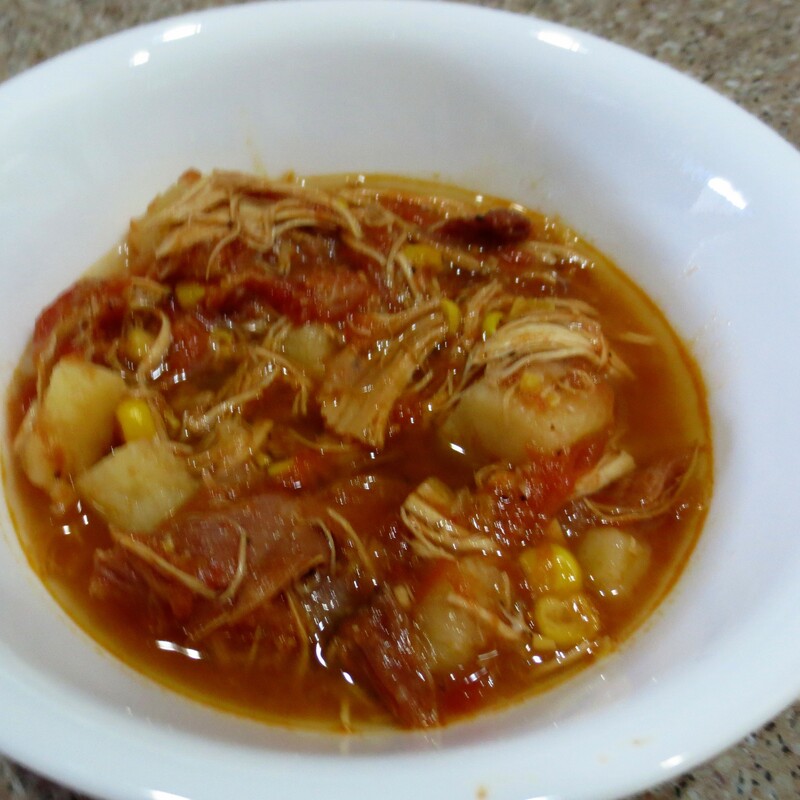 I pulled some Brunswick Stew out of my bottomless freezer. Michael wasn’t crazy about that one, but we’ve got to use it sometime, and it gave me a day off from the kitchen without going out to eat. I made up for my laziness on Thursday with a repeat of Baked Chicken Cordon Bleu. 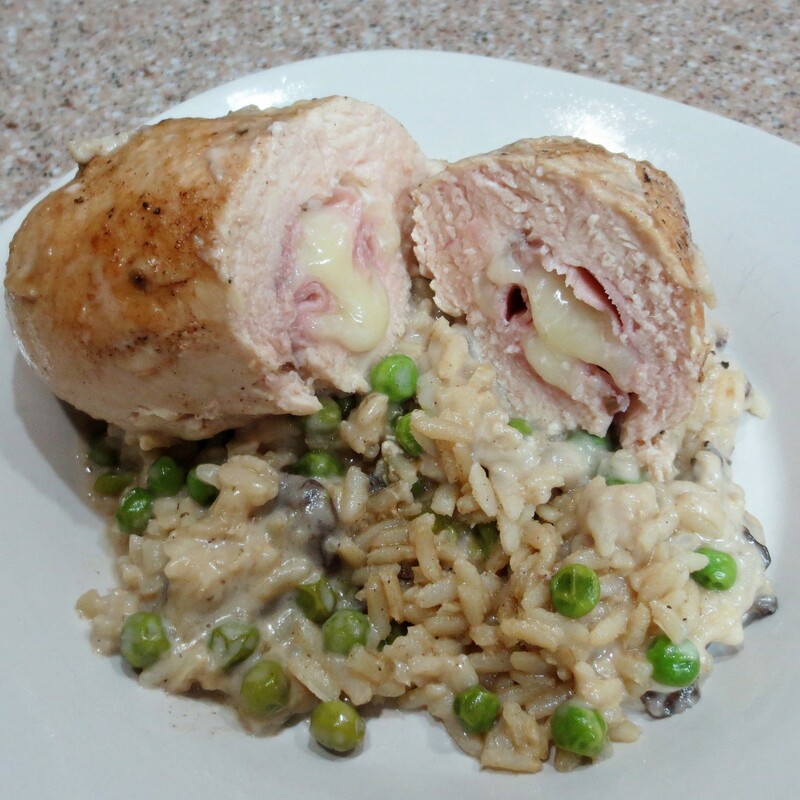 Cordon Bleu is not your usual, same old, boring chicken dinner. As impressive as it is, it does take some effort to prepare. 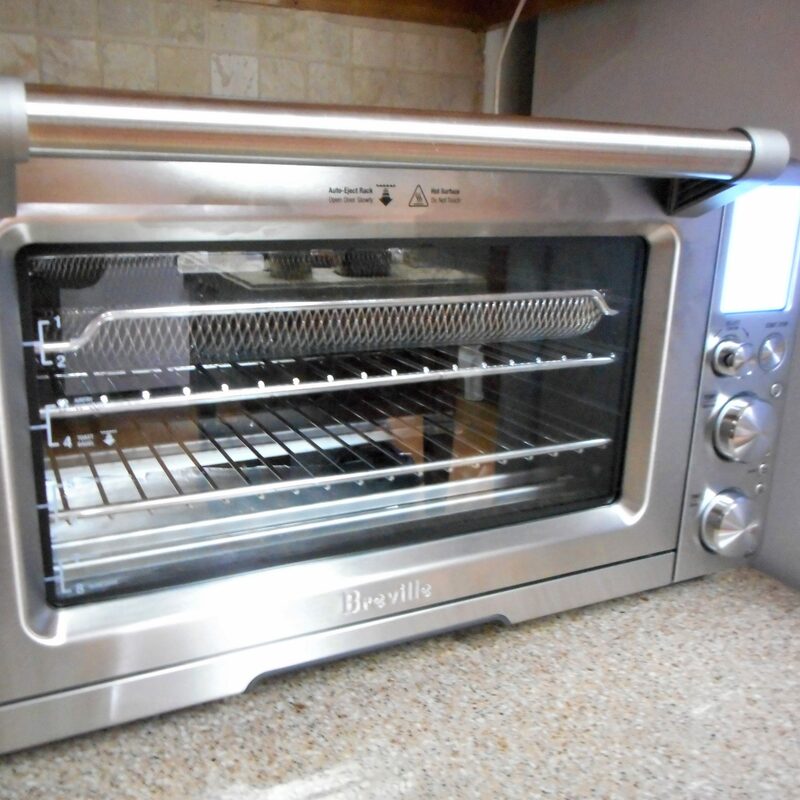 I don’t think it’s one you could make ahead. I may try it the next time, though. There is a similar product in the grocery store’s freezer case. Friday night I worked on writing a new recipe. I’m calling it Cajun Jambalaya. It’s similar to most New Orleans jambalaya, but instead of cooking rice into the dish I thought it might be interesting to serve it over the rice. This time I used pasta since we just had rice the night before. Another departure from typical Cajun cooking is the use of cornstarch as the thickener instead of a roux. That’s a real time saver. 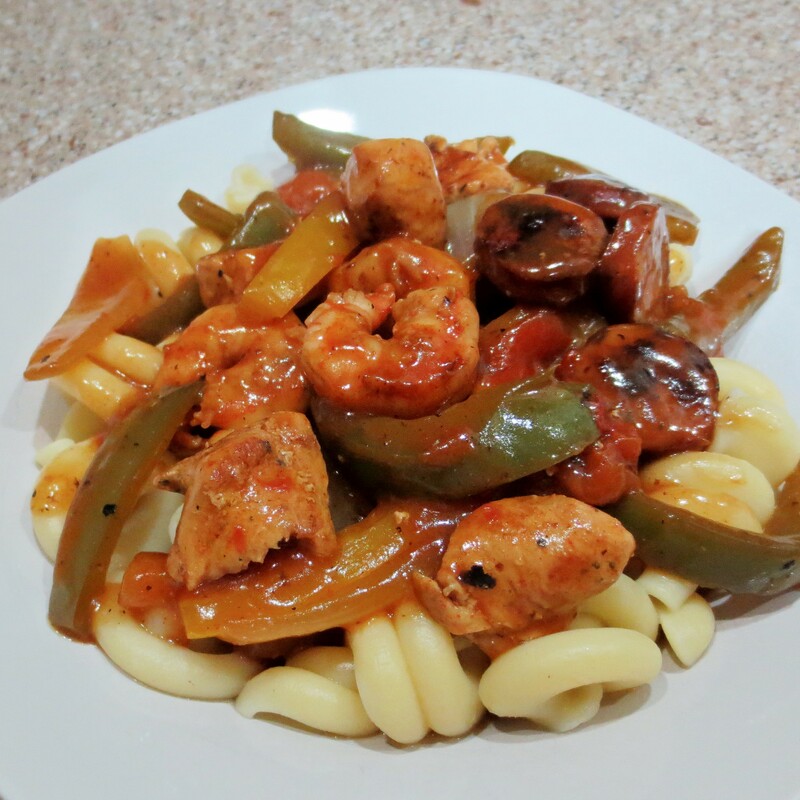 The combination of chicken, shrimp, and andouilli sausage was a hit, but a little on the spicy side, even for us. 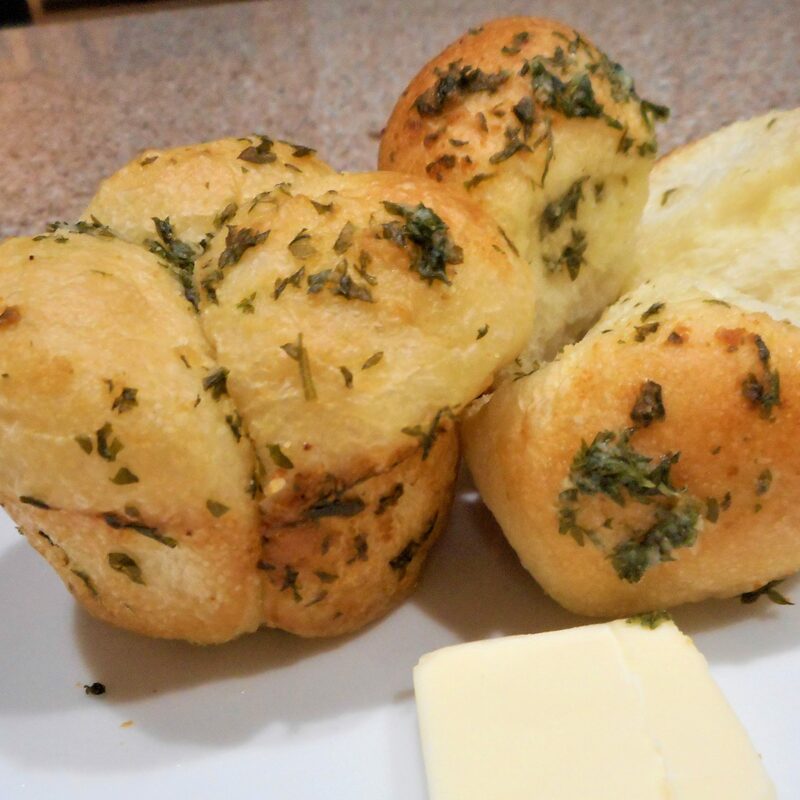 Next time I work on this recipe I’ll back off on the Emeril’s Essence a bit. Try making Cajun Jambalaya for yourself and see what you think. Last weekend was also Aaron’s birthday. He was our 5th anniversary present. 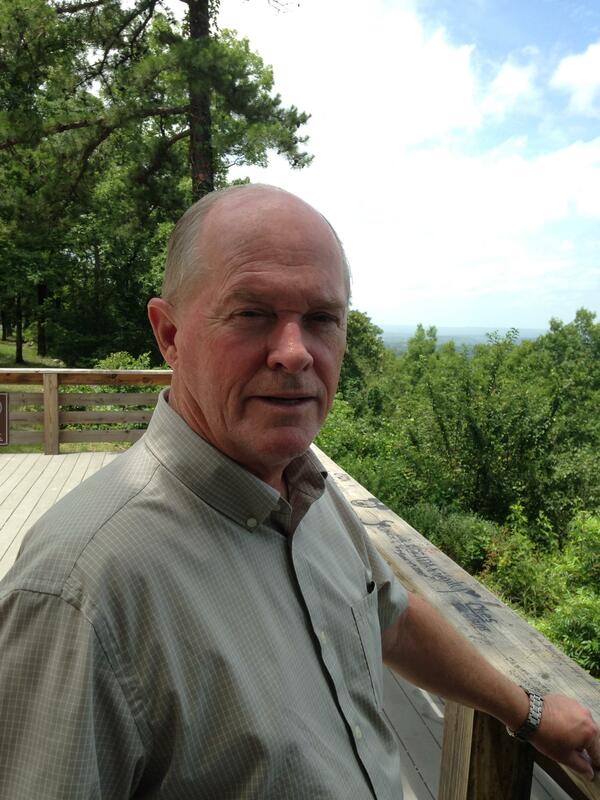 Saturday all the kids and grandkids are coming for a combination birthday/Father’s Day celebration. 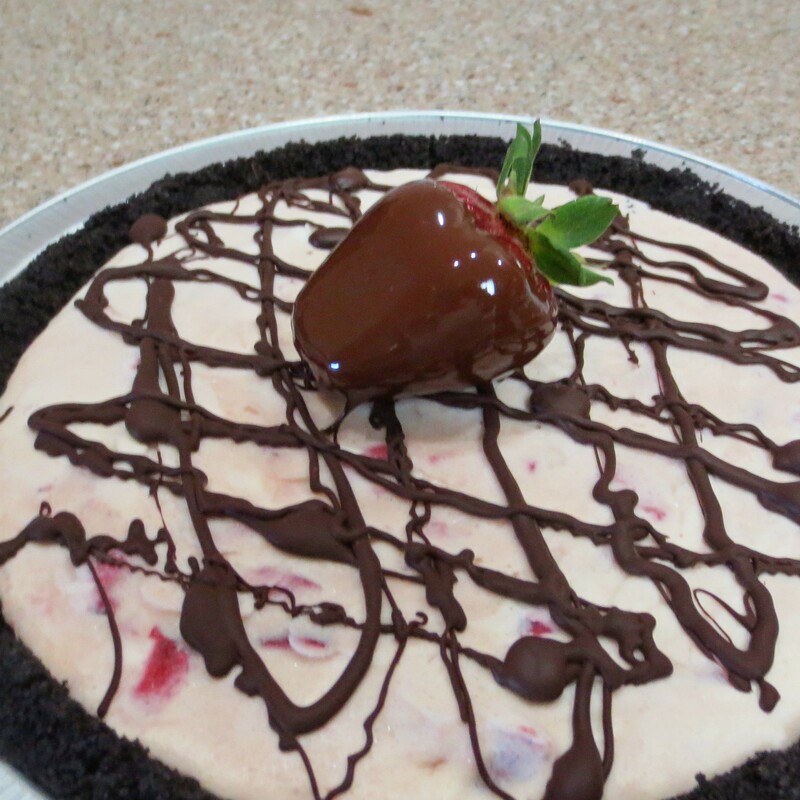 I’m slacking off a bit by serving a Chocolate Covered Strawberry Pie, again from the freezer! One of the nice things about this past week is that we had no appointments or commitments. I was able to follow The Sticky Menu Plan just as it was written. That’s a rare thing these days. This entry was posted in Uncategorized on June 20, 2015 by lizziesmom2012.